Click to here to see a list of Phone Meetings. Phone meetings on this website are the only registered ACA telephone meetings. When you call the number you are on a conference line where many people can speak and listen. There is no cost for the conference line, but there will be regular costs through your phone carrier. WSO is not affiliated with outside enterprises such as the conference lines, Skype or phone applications. Your caller ID might appear for the ACA member to see who set up the number and “pin”. You are free to dial in using a blocked caller ID. 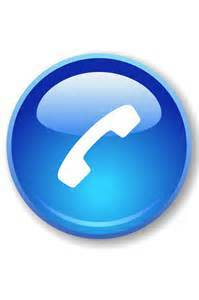 You can also call in using VoIP, Skype or other phone applications. Anyone in the world can call into a meeting. There are meetings in English and Spanish (Nuevos Caminos). Each meeting has a number and a pin number (conference code). Since there is no basket to pass, you can still donate by going here.